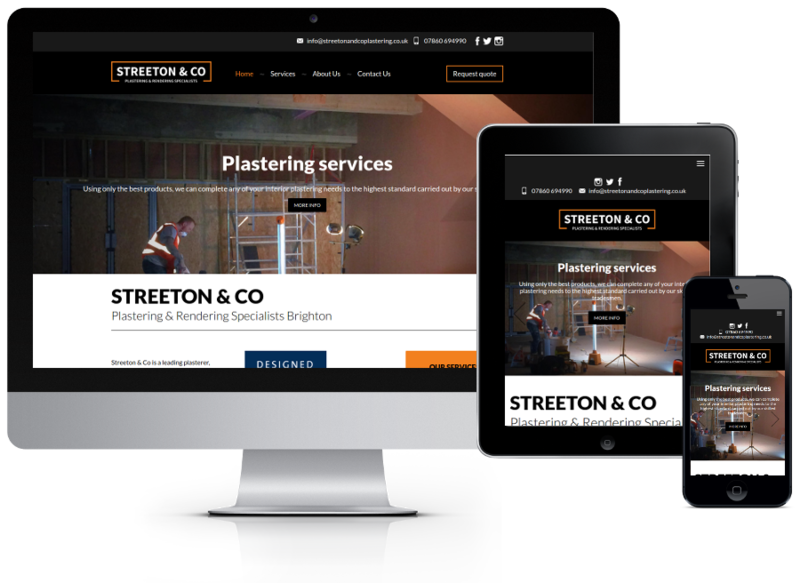 Our design team are experts in creating completely bespoke websites that will amplify your message and story to help your website generate more visitors, leads and sales. 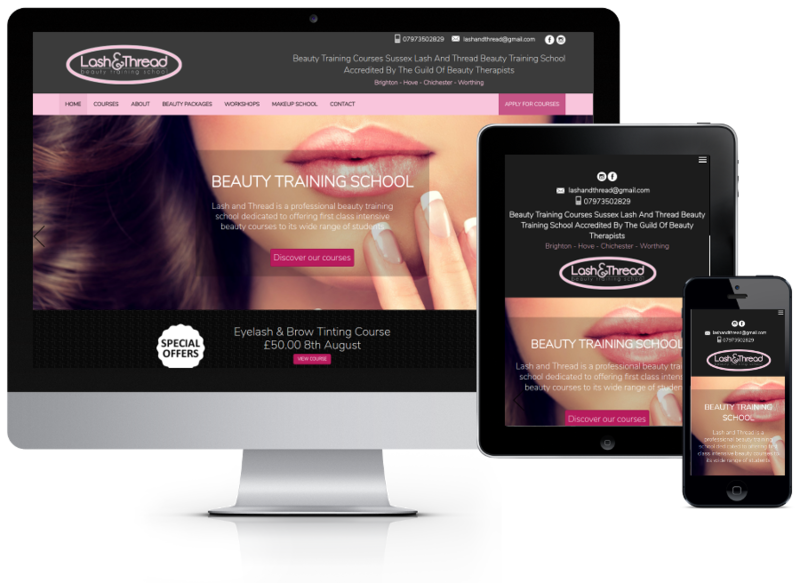 All aspects of the website will be tailored specifically for your targeted audience, industry and business. 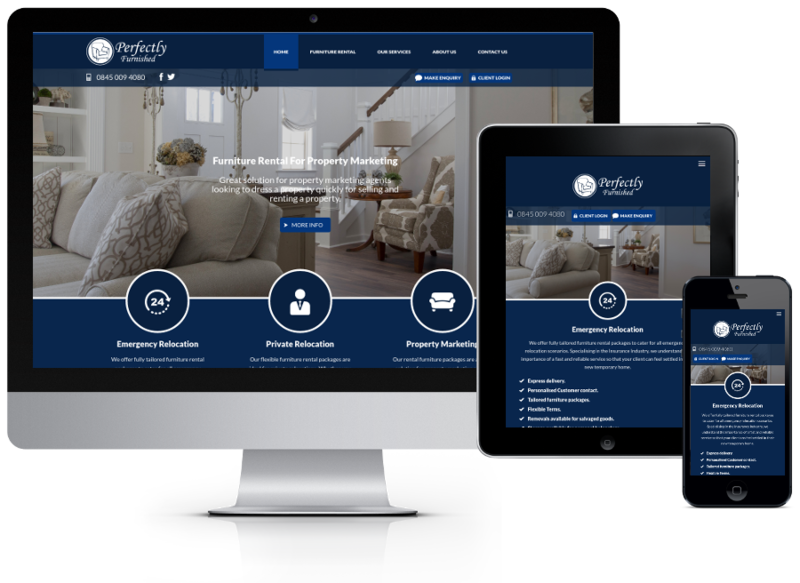 All our websites are designed to create an outstanding user experience so that your users will be engaged which in turn will make your website produce more enquiries, leads and sales. We consider many factors when designing a website including target audience, engagement, user friendliness and accessibility. 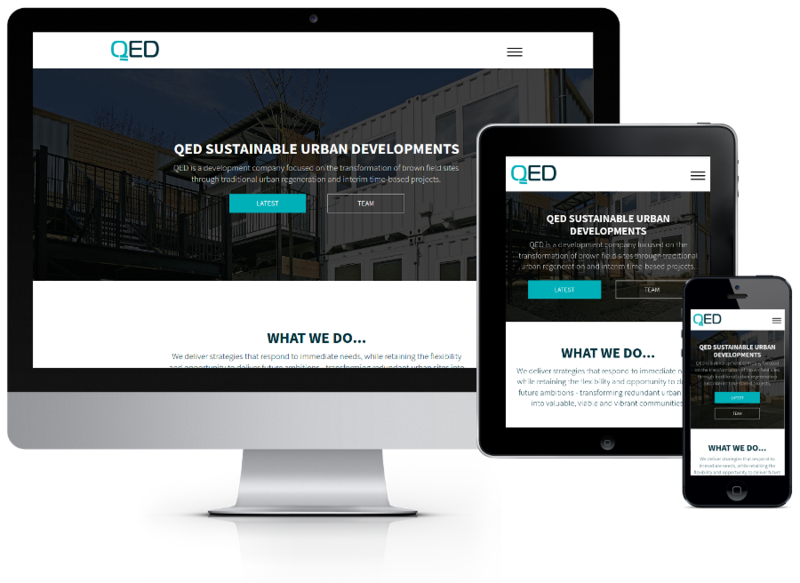 We pay particular attention how a user may navigate through the website and optimise this to ensure your message is amplified to encourage users to buy your services, products or make enquiries. The explosion of smartphones and tablets has changed the way people access and digest online content. 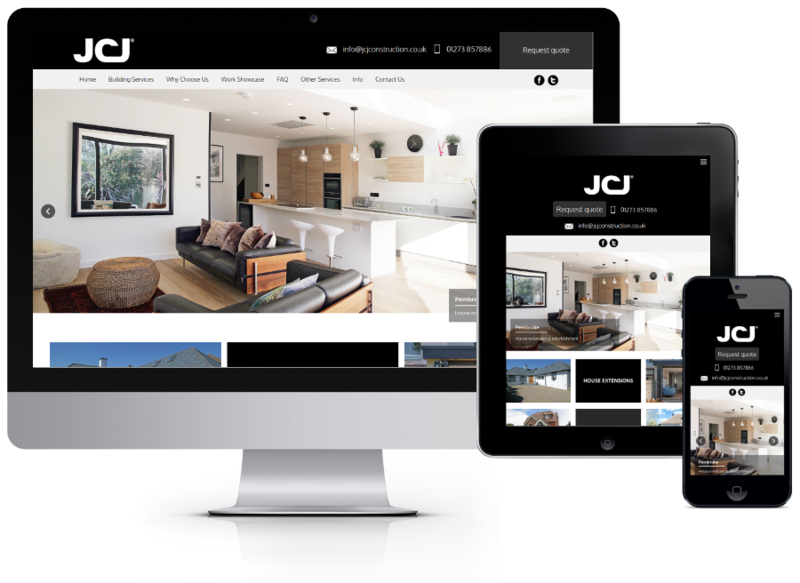 We use responsive web design techniques to ensure our websites adapt to the screen sized being used making them user friendly and optimised for any device. The design process will begin with a discussion with you so that we can gauge what your goals and targets are. We will discuss your target audience and any ideas you may have that you would like incorporated into the design. At each stage of the design process we will present working drafts for you to review and to provide feedback on. 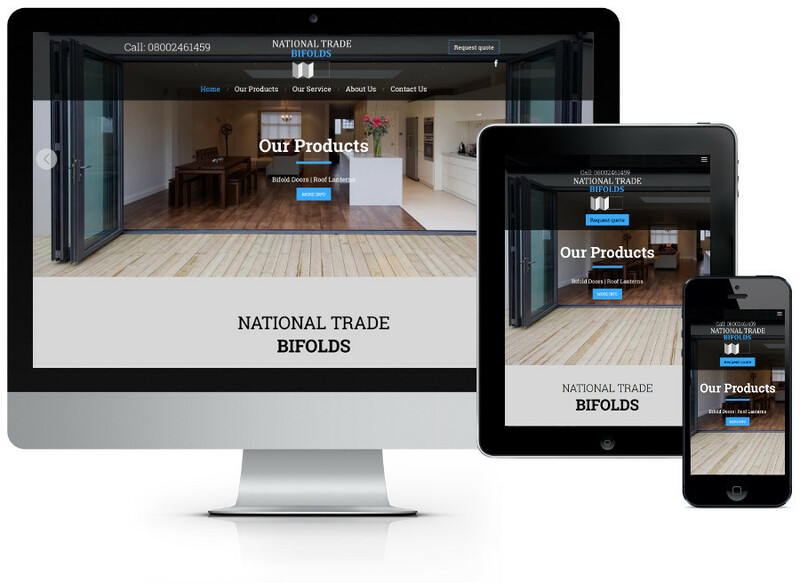 This will ensure the finished website meets your requirements. An in person or over the phone chat will be arranged to discuss your requirements. With your requirements we will write up an action plan for your web project. We will create some mock up pages to get your feedback and undertake any revisions. We will build the site structure, navigation and add other required website functionality. We will ask you to review the website and provide feedback to enable us to make any required revisions. 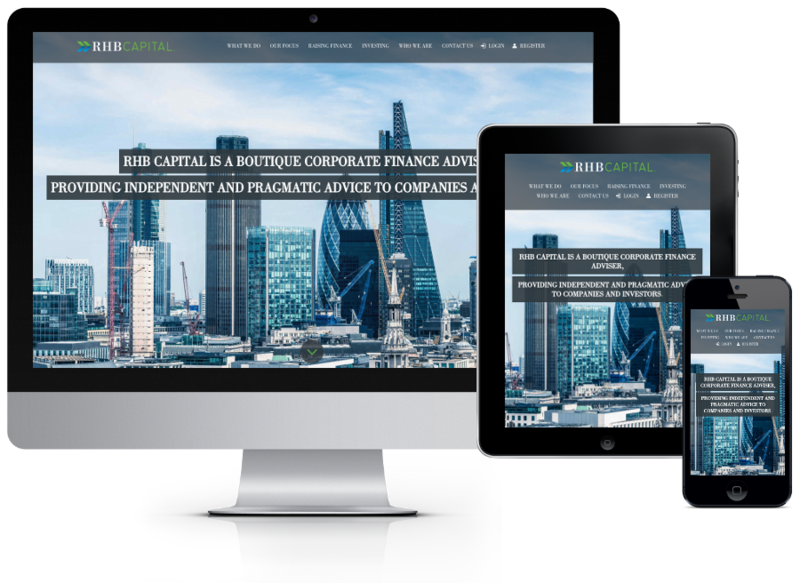 Website complete - ready to launch your new website.